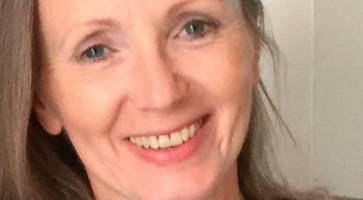 ▶ Videos for "Anna Burns"
Author Anna Burns said she's "excited and joyous" about making her first official public appearance in Belfast since winning the Man Booker Prize. 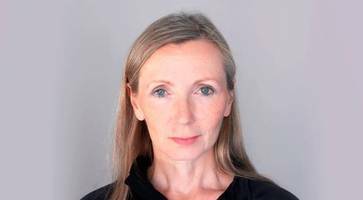 Milkman by Anna Burns is one of 16 novels in contention for the £30,000 award for fiction. 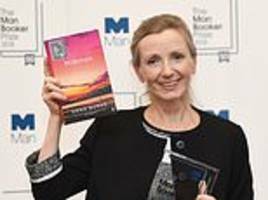 Belfast-born author Anna Burns' novel Milkman is in the running for this year's Women's Prize For Fiction. 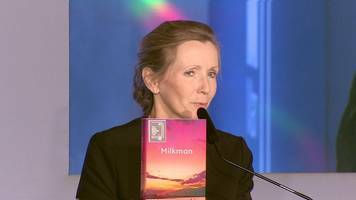 Call me easily impressed, but I reckon the almost half-million sales of Anna Burns’s novel Milkman (Faber, £8.99), since it won the Man Booker Prize in October, should give us all pause for thought. 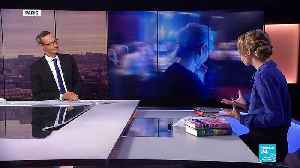 She laughs when I tell her the INLA joke. 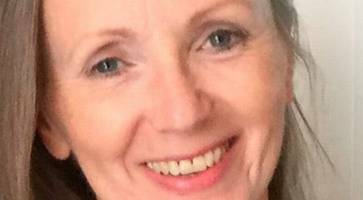 It’s what the initials stand for: I Never Leave Ardoyne. “Fantastic,” she says. 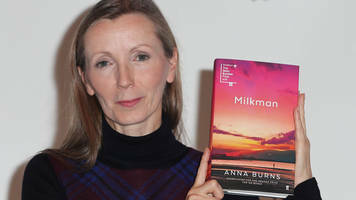 Anna Burns says that her book Milkman is not specifically about life in..
Anna Burns became the first Northern Irish author to win the Man Booker prize. 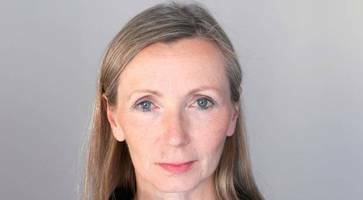 Anna Burns has become the first Northern Irish winner of the Man Booker Prize for her experimental tale of sexual coercion, Milkman. 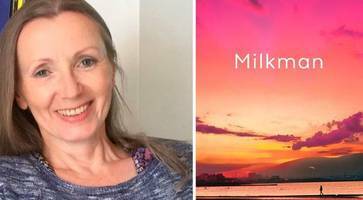 BBC Local News: Sussex -- Anna Burns, the writer of Milkman, is the first author from Northern Ireland to win the prize. 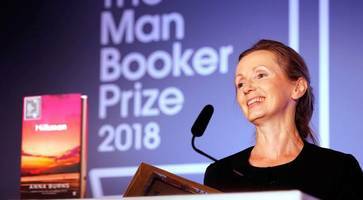 "Milkman" by writer Anna Burns scooped the 2018 Man Booker Prize on Tuesday, with the Northern Irish writer winning the literary award for her third full-length novel. 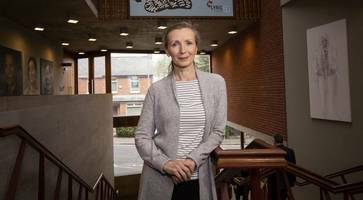 The author from Northern Ireland took away the award for her book set during the Troubles. 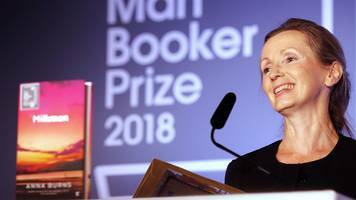 A Belfast-born writer whose work has been compared to James Joyce and Samuel Beckett has been longlisted for the prestigious Man Booker prize for her latest novel.